Have you been wondering what your PTA board has been up to? Do you want to find out more about fundraising? Are you thinking about getting involved with Fall Carnival but aren’t sure how? Please come to the PTA meeting and all will be revealed! Everyone is welcome to attend whether you are a member or not. Get updates on membership, advocacy, fundraising, teacher appreciation, Fall Carnival, and the PTA budget. Our new principal Ms. Navarro will be there to answer your questions! We will vote on an important new budget item for a very exciting reading program! And everyone will have an opportunity to talk about how Back to School Night went and give feedback, so please bring your ideas on how we can make that important evening better. Children are welcome! 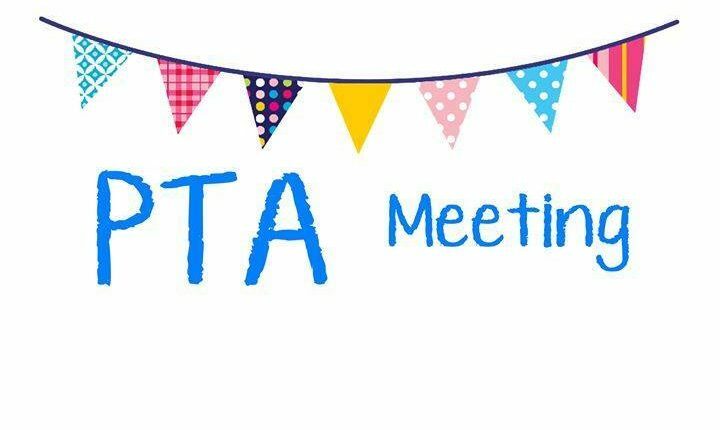 Please come and get to know your PTA board and find out all about our exciting plans.